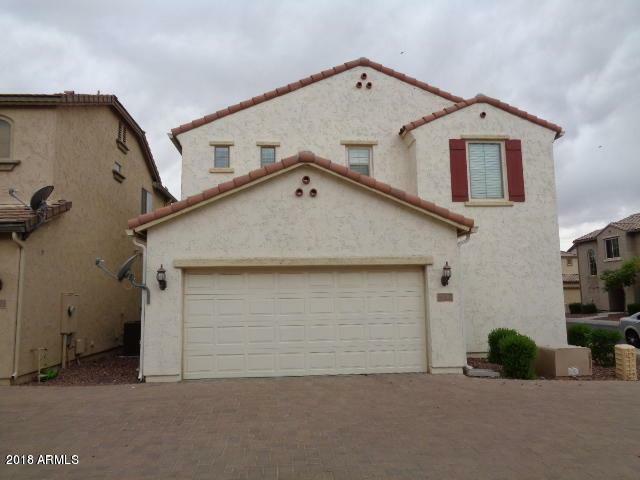 Look no Further, Charming home in convenient North Phoenix location. 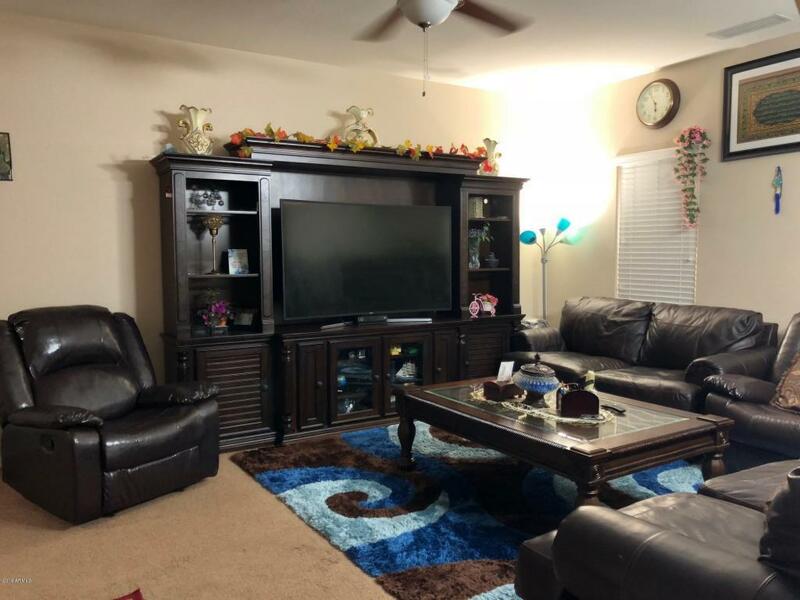 North Facing Home in a gated community with Pool & Spa, Bike / walking paths, Basketball Court, Multiple Playgrounds for kids, large perfectly manicured green areas. Clean paint throughout the home. Three bedrooms plus a loft - perfect for a home office or home-work station. Eat-in kitchen with stainless steel appliances. 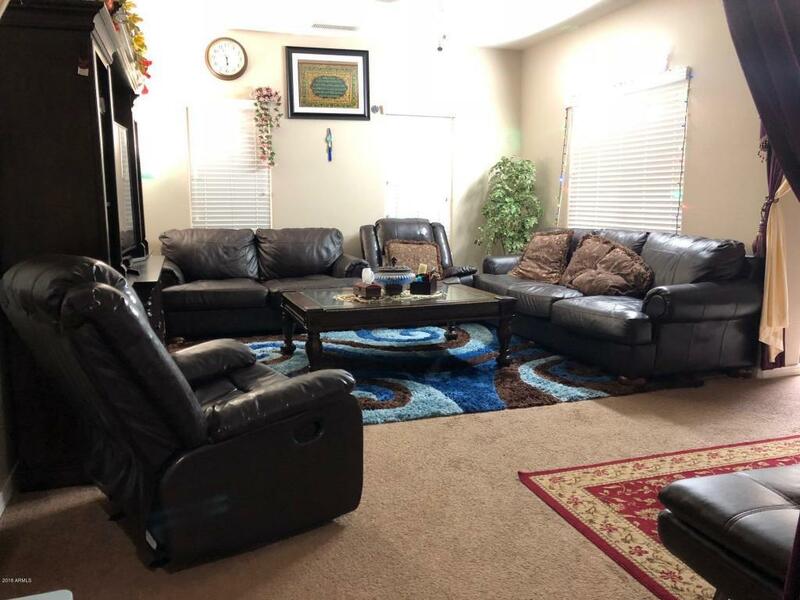 Large family room off of the entry. Neutral tile & Carpet flooring downstairs. Private back patio. 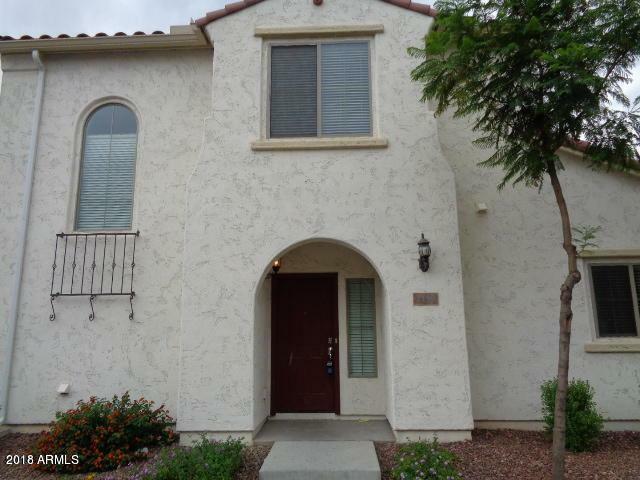 Terrific central location convenient to Loop 101 and Downtown Phoenix.